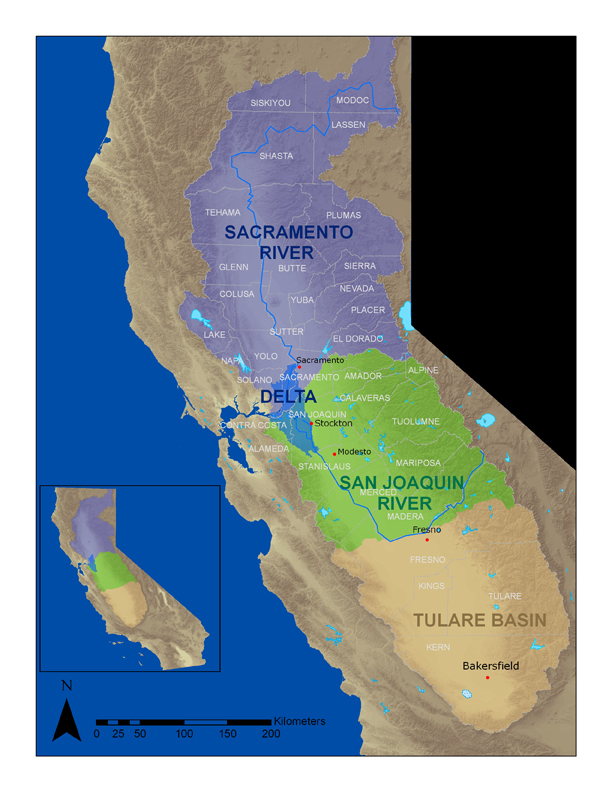 The Central Valley Monitoring Directory provides access to program and metadata for current water quality monitoring efforts in the Central Valley watershed. The directory has been developed to help improve the coordination and integration of existing monitoring efforts. Monitoring information is accessed through an interactive map and forms. Links to actual water quality data (hosted elsewhere) have been provided when available. 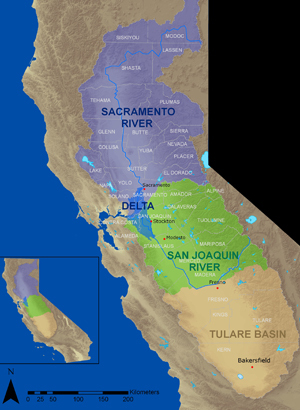 The CENTRAL VALLEY MONITORING DIRECTORY is maintained and was developed by the Aquatic Science Center (ASC), with funding and participation from the Central Valley Regional Water Quality Control Board Surface Water Ambient Monitoring Program (SWAMP) and the U.S. Environmental Protection Agency (USEPA).